Attorney Lori W. Clifford has been practicing family and marital law and handling difficult divorce, adoption, custody, and intervention dependency matters to safeguard families for 34 years. She established her own private law practice in 2010. Her primary areas of practice are all areas of adoption law (family, foreign and interstate), as well as family, marital, and intervention dependency law. Ms. Clifford serves as an Attorney Ad Litem for dependent children. Ms. Clifford graduated from the University of Maine in 1981 and earned her J.D. degree from the New England School of Law in 1984, where she was a member of Law Review from 1982 to 1984. She was first admitted to the Massachusetts Bar in 1985 and then to the Florida Bar in 1993 and is a member in good standing with both. 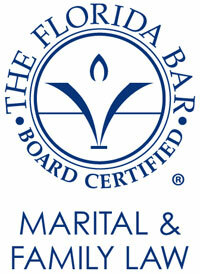 Ms. Clifford became board certified in marital and family law as a specialist in 2011. 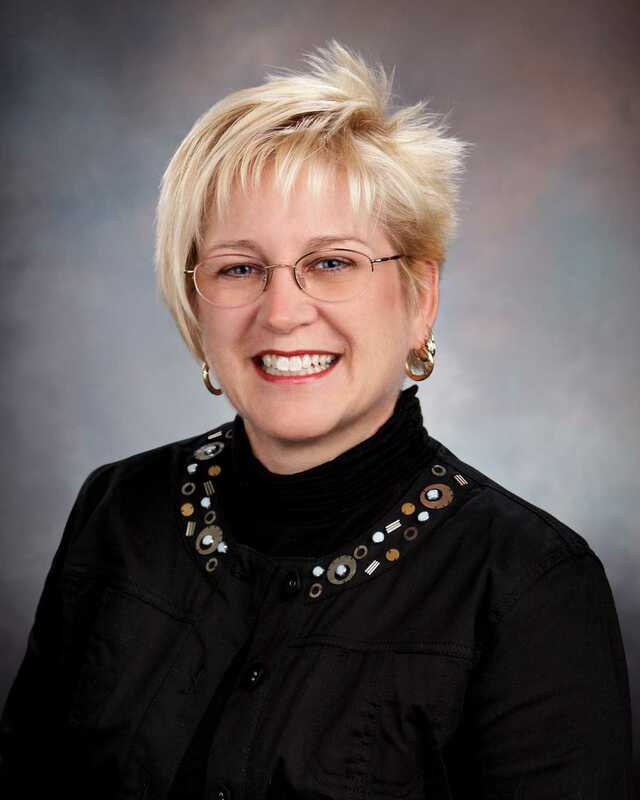 She is an also a member of the Lee County Bar Association. Serving clients’ legal needs in Fort Myers, Cape Coral, Sanibel, Lehigh Acres, Estero, Port Charlotte, and Bonita Springs, FL.